Are you sick & tired of the uncertainty that comes with building a real estate business the "old fashioned way"? 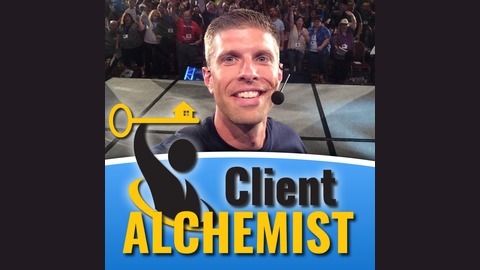 Then welcome to the Client Alchemist Show where we give you the strategies, mindset & specific how to's you need to attract your ideal real estate clients, create more leverage in your business & most importantly have more peace of mind. Answers To The Most Commons Questions About Social Media For Real Estate Pros. 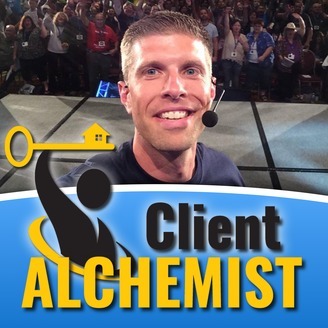 Ep33: Inbound Marketing For Real Estate Professionals - What It Is & How To Do It Right!